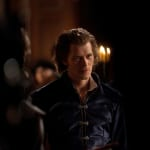 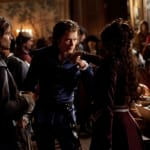 Klaus made an appearance, or at least proved he can communicate through Alaric, on this week's Vampire Diaries. 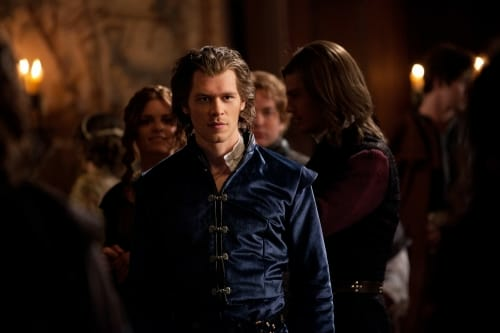 But we've yet to see the legendary vampire in person. 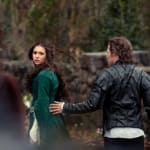 Give it another two weeks. 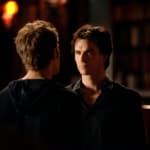 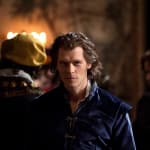 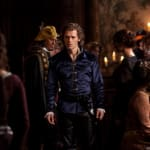 On April 21, Stefan and Damon are furious when Elena defies them to make a new ally and take control of the plan to out-maneuver Klaus (guest star Joseph Morgan). 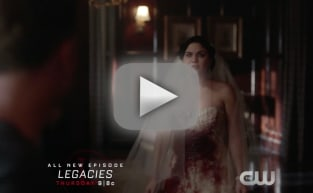 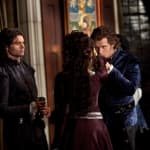 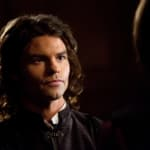 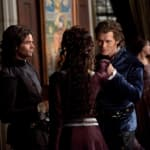 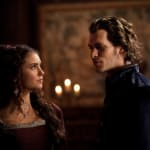 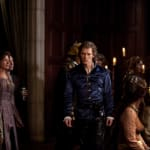 Meanwhile, Elena learns Klaus' true motives, and flashbacks to 1491 reveal Katherine’s introduction to Elijah and Klaus, along with the origin of the moonstone curse.